Eve Browning (Philosophy and Classics) was the keynote speaker at the XXVIth annual conference of the International Society for Ancient Greek Philosophy, held in Olympia, Greece, July 28-31 2017. Her talk was entitled "Xenophon on Beauty". She was presented with an award for "scholarly and research contributions to the sustaining of Hellenic ideals", and was inducted as an honorary member of the International Society for Olympic Philosophy and Culture. James D. Calder (Political Science and Geography) was recognized for having achieved 40 years as a "Certified Protection Professional" (C.P.P.) at the 2017 ASIS International Conference. Congratulations on this achievement Dr. Calder! T. Jackie Cuevas (English), won the McNair Scholars Program Faculty Mentor of the Year (2017) Award. Congratulations Dr. Cuevas! Teresa Eckmann (Art History) curated an exhibit at Centro de Artes. 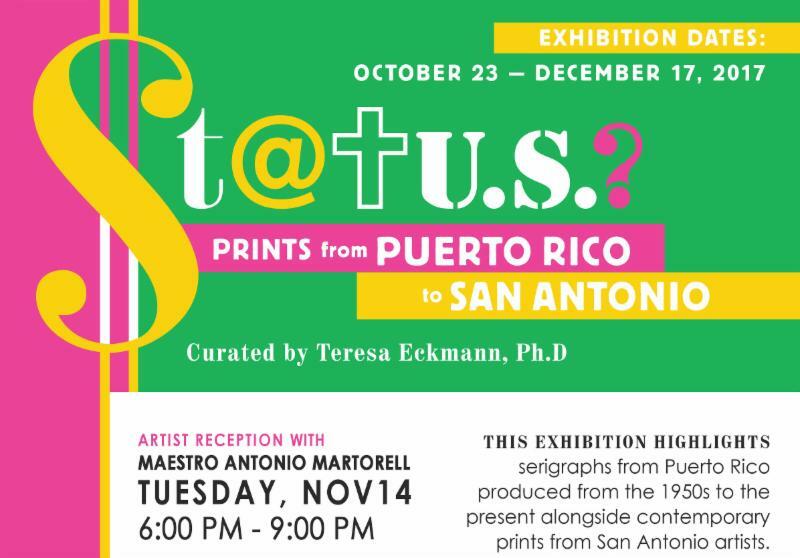 "Status: Prints from Puerto Rico" features serigraphs from Puerto Rico from the 1950s to the present and contemporary prints from local artists. The exhibit runs from Oct 23 - Dec 17. Admission is free. Clint McKenzie (Anthropology) was appointed to the Bexar County Historical Commission. The Bexar County Historical Commission was established to preserve, protect, and promote the rich history of Bexar County. The Commission initiates actions and cooperates with state and local programs to encourage awareness of historic preservation and foster appreciation of Bexar County's historical significance. McKenzie is 4th year Ph.D. student in the Anthropology program and a staff member at the Center for Archaeological Research (CAR). The Model United Nations Society at UTSA was awarded a an eight-thousand dollar grant by Office of Information Technology at UTSA to establish and update its computer infrastructure. This resource will help support the the 3-day Model UN simulation event. This events involves approximately 130 students from 4 institutions: UTSA, Texas A&M Kingsville, ITAM, and 2 local international high schools. Matthias Hofferberth (Political Science and Geography) currently directs this project which he initiated 3 years ago. Artist reception with Maestro Antonio Martorell in conjunction with "Status: Prints from Puerto Rico" exhibit at Centro Artes. The exhibit runs from Oct 23 - Dec 17. Admission is free. "Community Conversation with President Eighmy," the fall faculty forum scheduled for today on Nov. 14 has been postponed. Word will be sent out via email and social media as soon as it has been rescheduled. 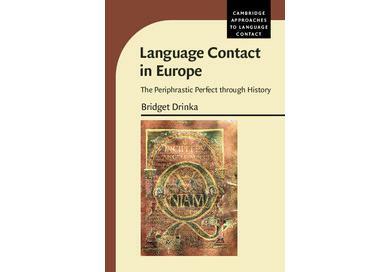 Bridget Drinka (English) authored Language Contact in Europe: The Periphrastic Perfect through History. Cambridge University Press, 2017. Dan Gelo (Anthropology) published the article "Review of The life of Ten Bears: Comanche historical narratives" Journal of the Royal Anthropological Institute (2017). Dan Gelo (Anthropology) published the article "Two Episodes in Texas Indian History Reconsidered: Getting the Facts Right about the Lafuente Attack and the Fort Parker Raid," Southwestern Historical Quarterly 121 (2017):441-462. 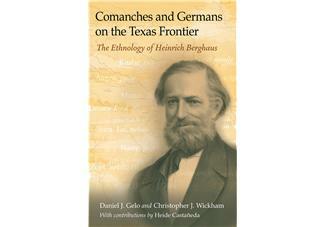 Dan Gelo (Anthropology) and Christopher J Wickham (Modern Languages and Literatures) co-authored "Comanches and Germans on the Texas Frontier: The Ethnology of Heinrich Berghaus," (Texas A&M University Press US, 2017). The book features contributions from Heide Castañeda. Kristen Pellegrino and Si Millican (Music) have published "Tenure and Promotion Experiences of Music Teacher Educators: A Mixed Methods Study" in the Journal of Music Teacher Education. Magdalena Nerio (English) has articles published in The Cambridge Guide to the Eighteenth-Century Novel, 1660-1820, Ed. April London, Cambridge University Press, 2018. 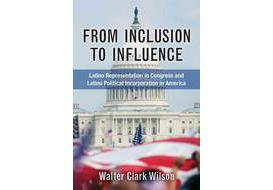 Walter Wilson (Political Science and Geography) authored "From Inclusion to Influence: Latino Representation in Congress and Latino Political Incorporation in America," (University of Michigan Press, 2017).